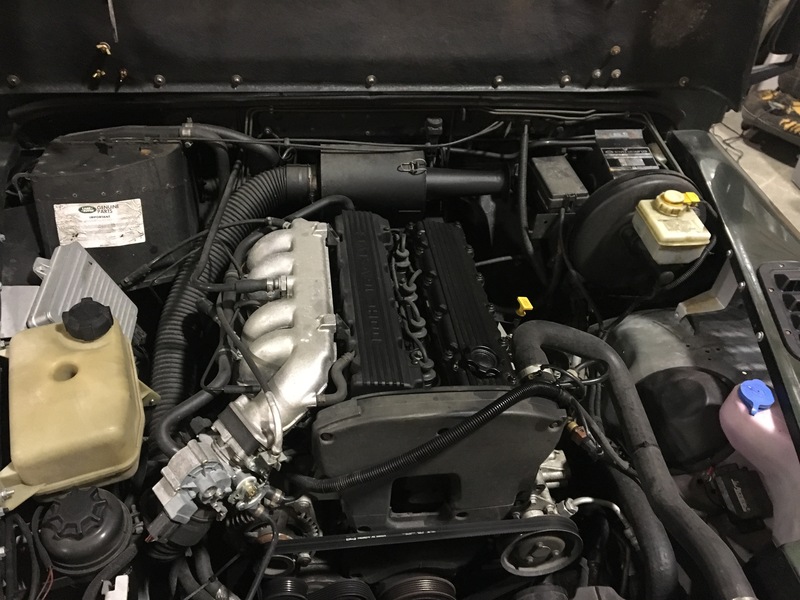 I recently converted a 1998 Defender 90 which was fitted with this particular engine – These were used in some European markets where engines were taxed heavily if they were over 2.0L in displacement, or diesel…. most famously used by some Italian police forces. 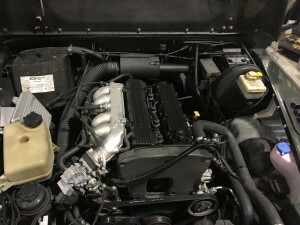 The truck and engine arrived with only 64,000KM on it, or about 30,000 miles, engine is barely broken in. Double overhead camshaft, multi-port fuel injection. Produces 136 HP , a lot more than any of the Tdi diesel engines (or the Td5 for that matter) , but produces the power much higher up in the RPM range, so this is a great ‘freeway / daily driver engine’ , but not such a good ‘off road/ crawler/towing’ engine. 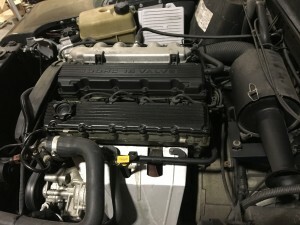 Engine is spotless, and without fault whatsoever. 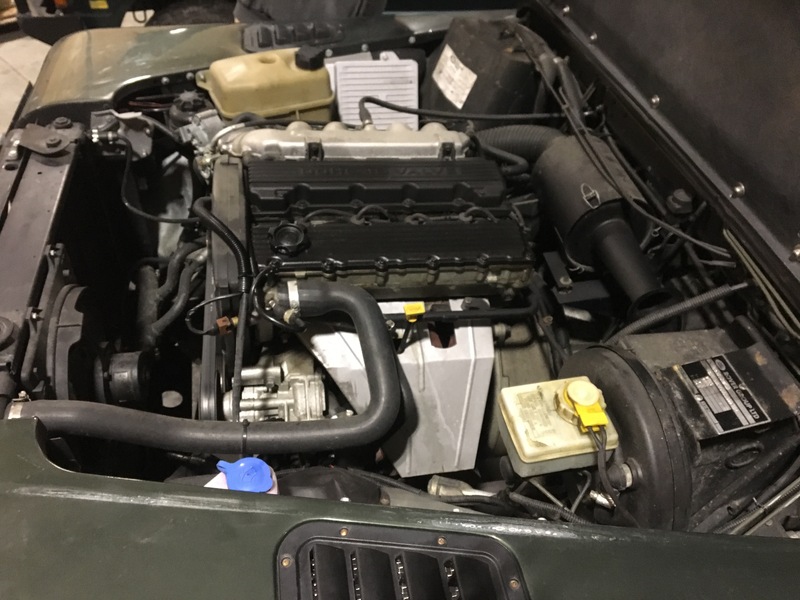 Will bolt to a Defender R380 (Or a Discovery R380, for that matter) , so a good fit for a Defender or Discovery, or Range Rover Classic… Less power all around than the V8, but with much better fuel economy – An interesting piece of technology and Land Rover history, for sure. 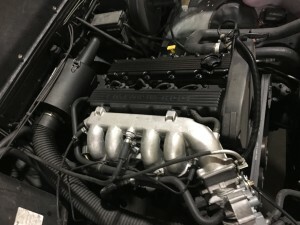 Tagged defender mpi engine, land rover 2.0 Mpi, land rover defender 2.0 mpi, land rover diesel swap, land rover tdi conversion, zak mosieur, zombie motors, zombie motors diesel engine converion, zombie motors tdi engine, zombiemotors.